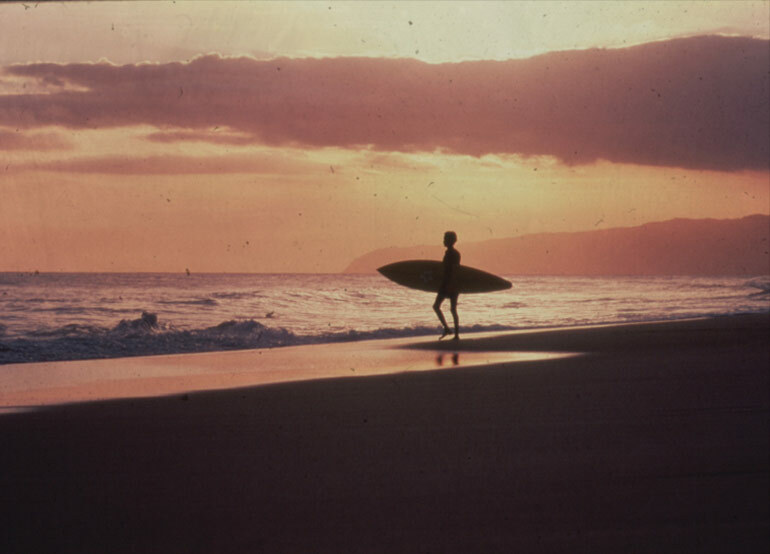 Hang Ten was there when the modern surf scene ﬁrst broke. The original surf and California lifestyle brand, Hang Ten has been spreading the culture ever since. We invented the ﬁrst boardshort when founder Duke Boyd convinced seamstress Doris Boeck to sew a pair of nylon shorts that were comfortable and could withstand the pounding surf. In the 70’s, Hang Ten saw beyond the waves and became a pioneering force in action sports; going on to deﬁne the lifestyle apparel for that market. And in the 80’s and 90’s, Hang Ten played a key role in promoting events that would lead to pro-tours and the X Games. More than an apparel line—no matter where life in the sun heads—Hang Ten will be there. With over 2000 retail partners worldwide and over a billion dollars in retail sales, Hang Ten continues to expand the brands footprint and Hang Ten has reached global success in many countries including: United States, Canada, Mexico, Brazil, Hong Kong, Korea, Taiwan, Japan, China, Singapore, the Philippines, Malaysia, South Africa, and more. Hang Ten will continue to introduce, share, and inspire the California dream to the rest of the world one foot print in the sand, at a time.